The minimum age requirement for admission is 17 year old & above. Parents approval is required for applicants who are below 18 year old. The timing of classes will be divided into 2 sessions: Session 1 (9am to 1pm) / Session 2 (2pm to 6pm). Detailed timetables will be given upon confirmation of registration. 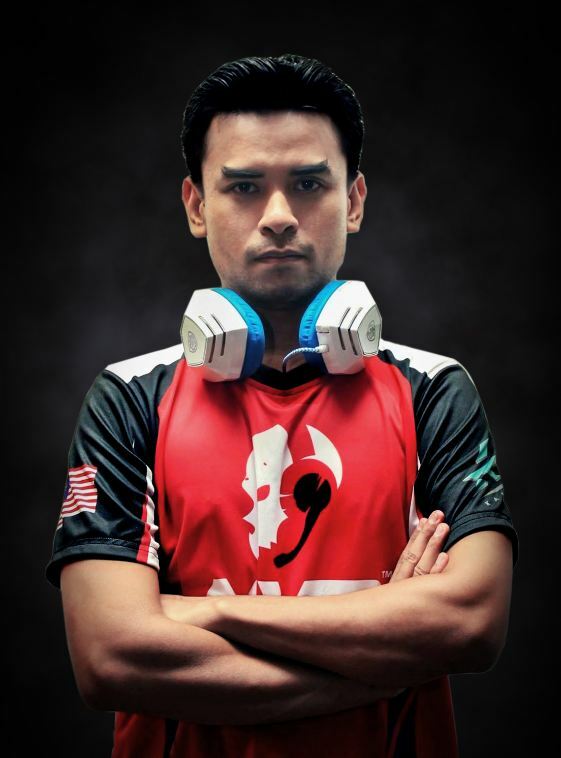 A former competitive CS 1.6, CS:GO, Sudden Attack player in Malaysia. 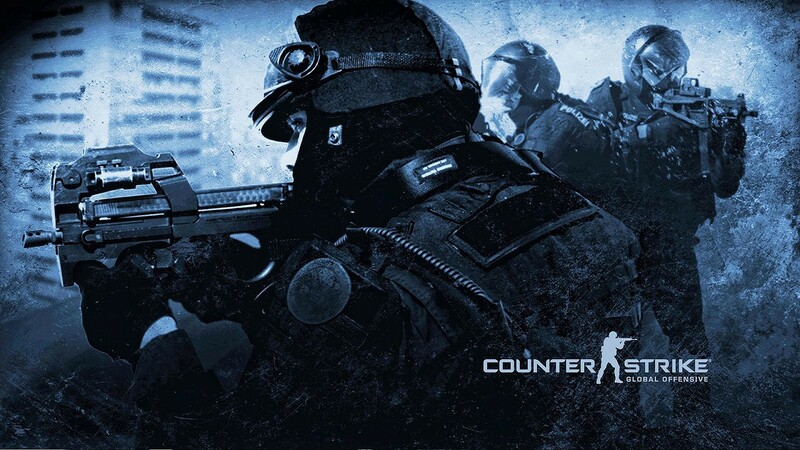 Gavin’s past professional CS:GO teams include eDTS , FMJ , KL Taufan, Karnal and Team LZ. 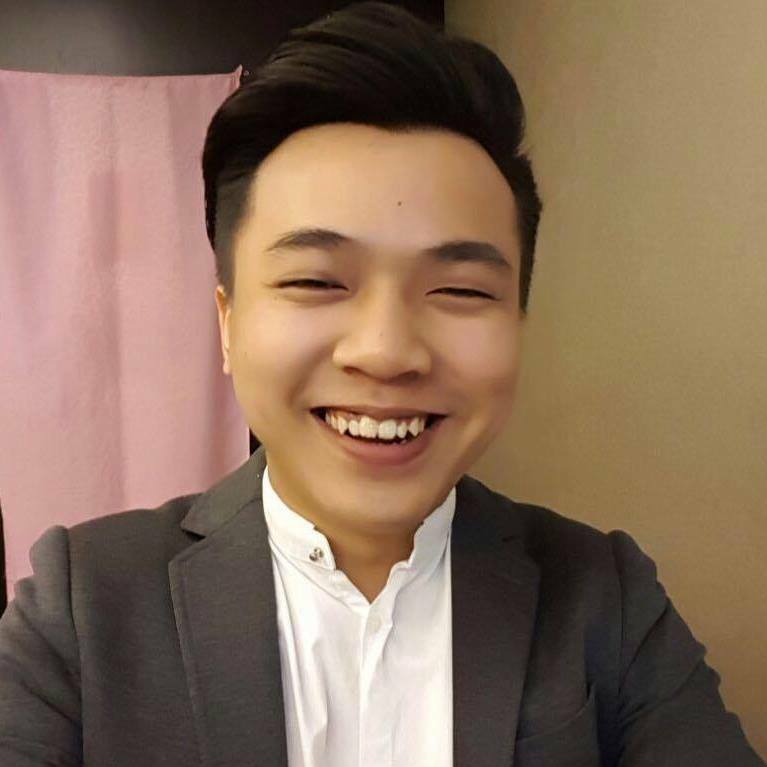 A former competitive CS 1.6 and CS:GO player in Malaysia. MYeyedeal’s past professional CS:GO teams include MVP Karnal and Orange eSports. The application for game-based courses is now OPEN! Please submit the scanned copy of the completed application form and required documents to esports@apu.edu.my. 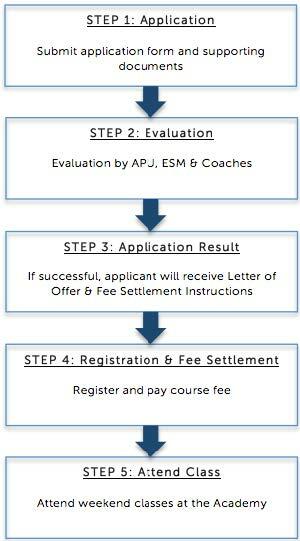 Upon submission, our coaches will evaluate your application to determine whether you have achieved the required admission requirements. Once your application is approved, we will send you an offer letter, in which you will have to proceed to make the fees payment before the course starts. *Note: Fees above are exclusive of deposits and miscellaneous fees. For more information/course enquiries, you can submit the completed Enquiry Form HERE or e-mail to esports@apu.edu.my .